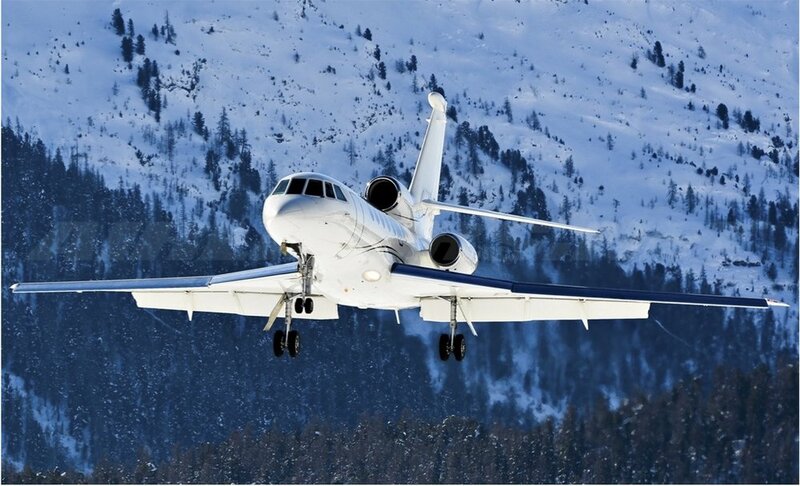 Thanks to AMG’s research team, our sales personnel may already know of a client that may find your Falcon 2000 to be the right option. Contact us today to discuss your 2000. 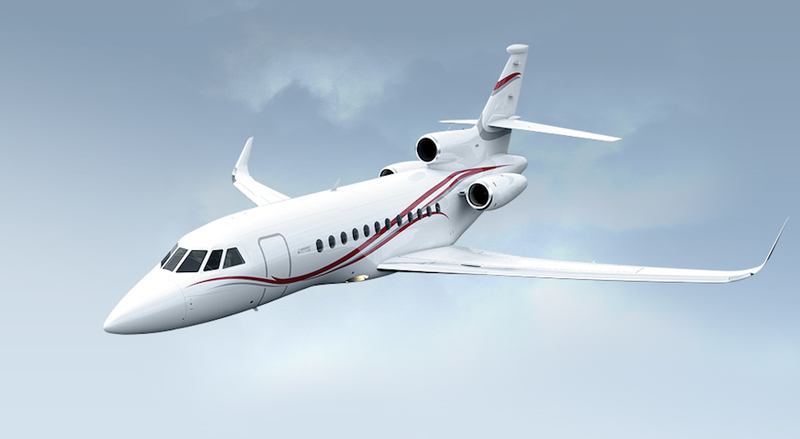 You can trust that the process to identify a buyer for your Dassault Falcon 2000 will be in good hands.